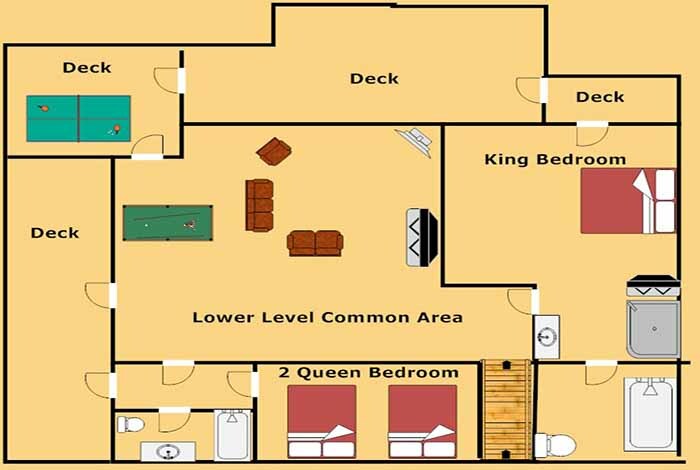 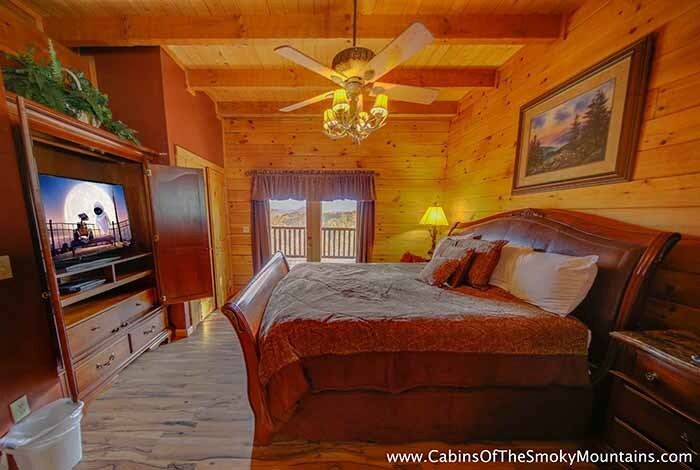 Enjoy the expansive room and comfort while enjoying the scenic beauty of The Great Smoky Mountains. 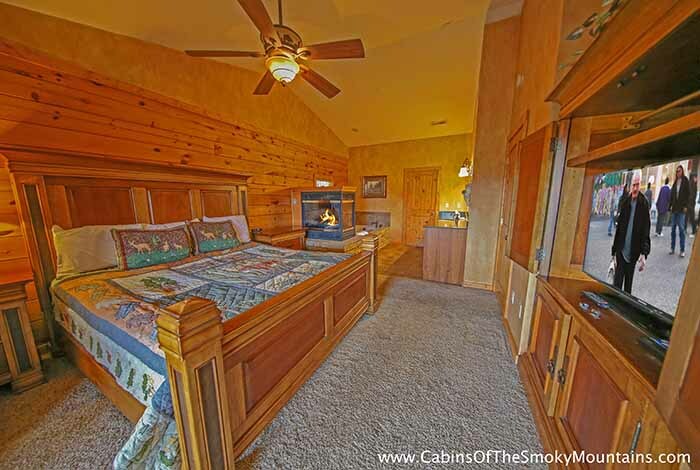 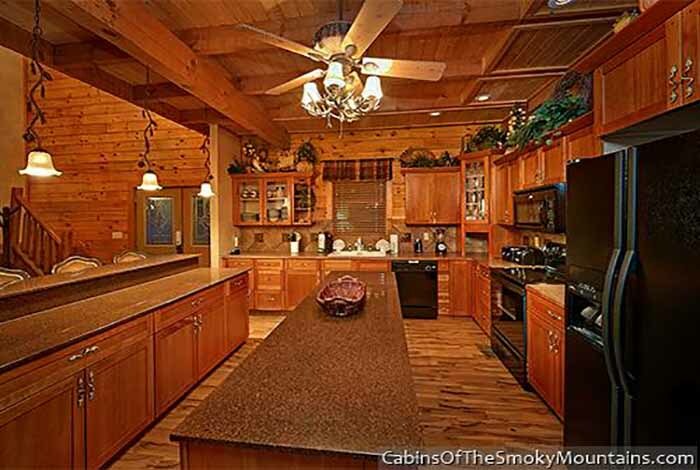 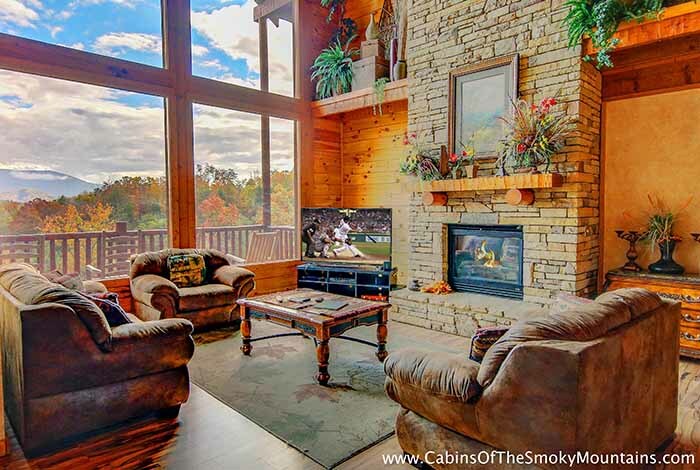 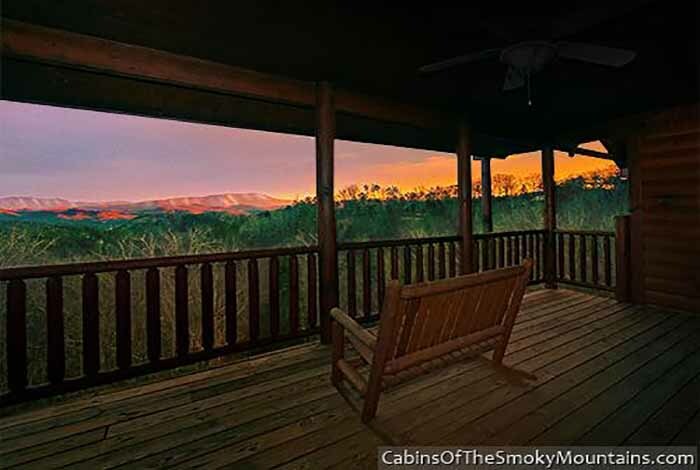 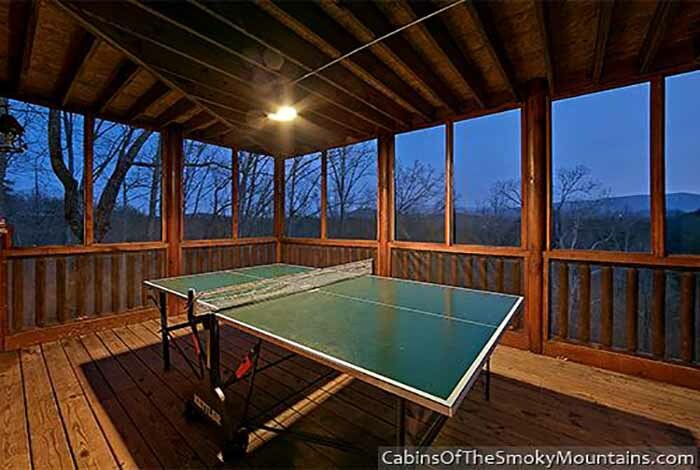 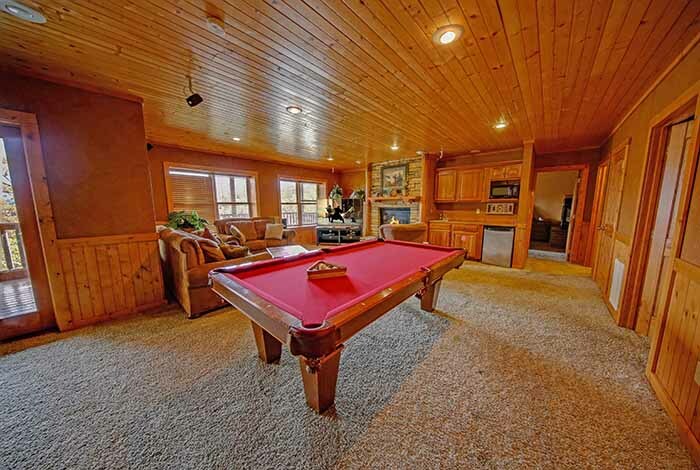 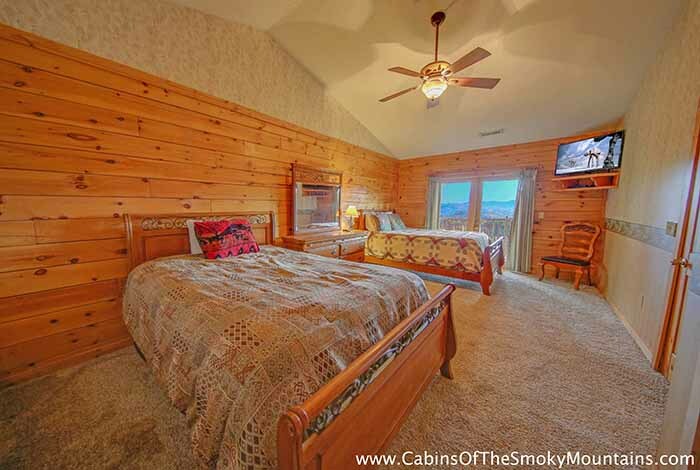 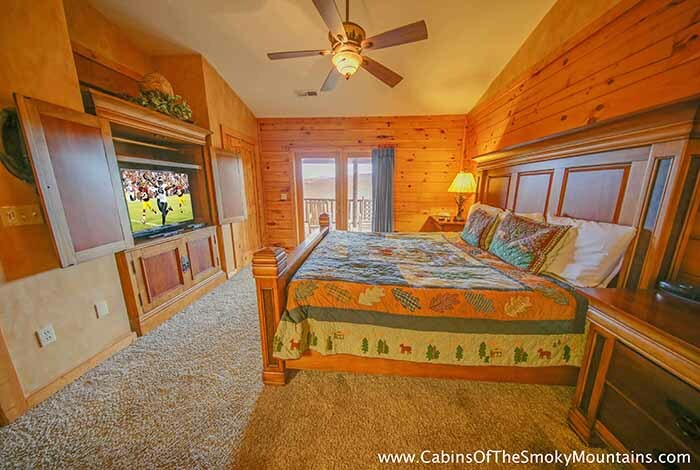 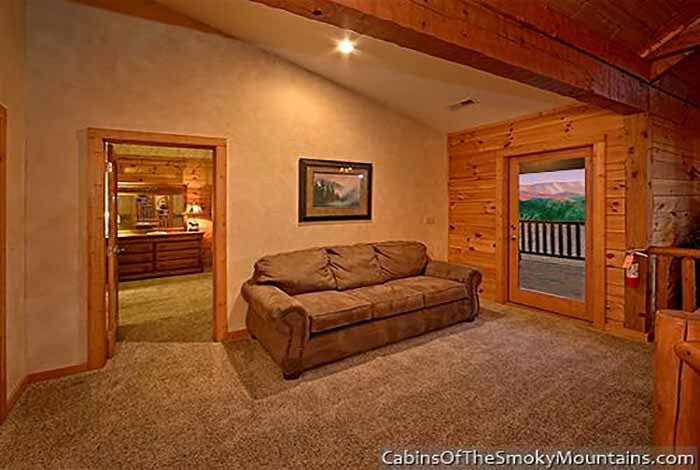 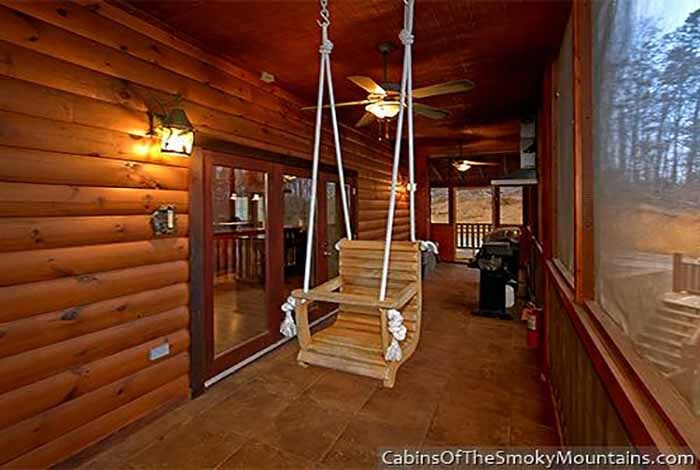 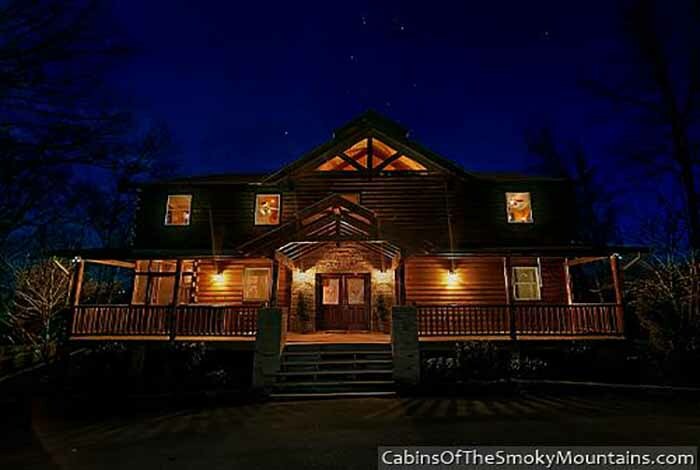 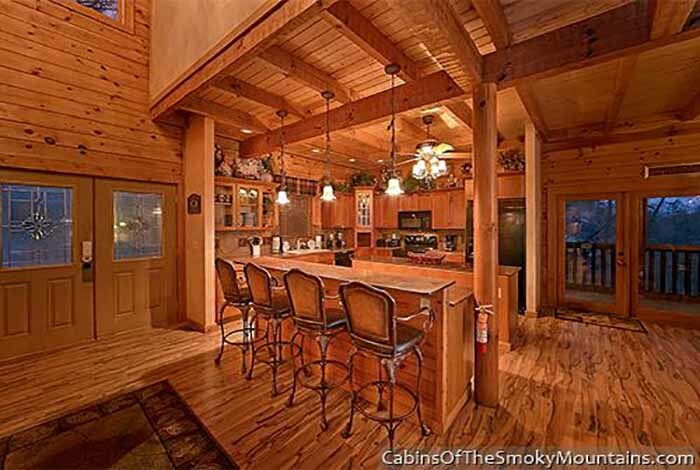 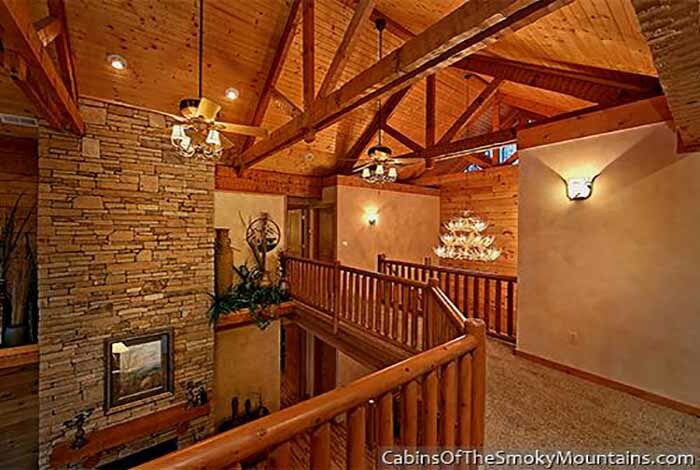 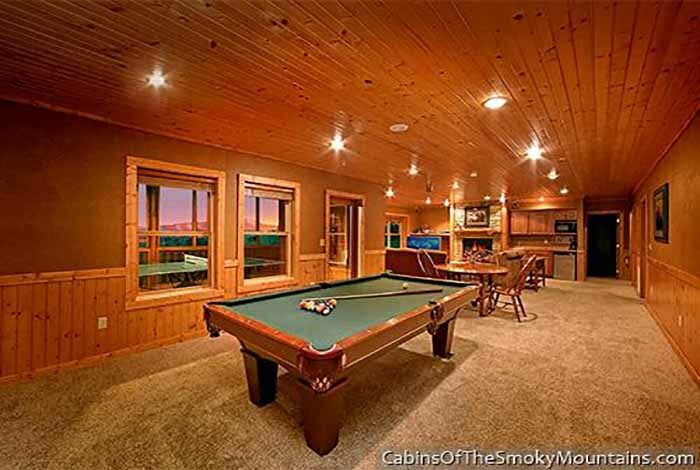 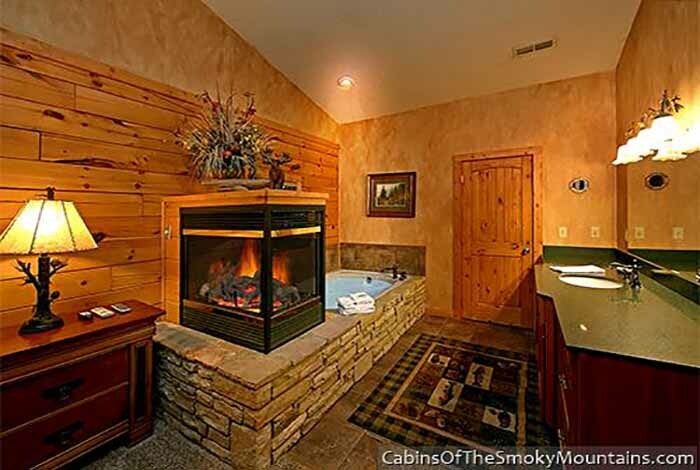 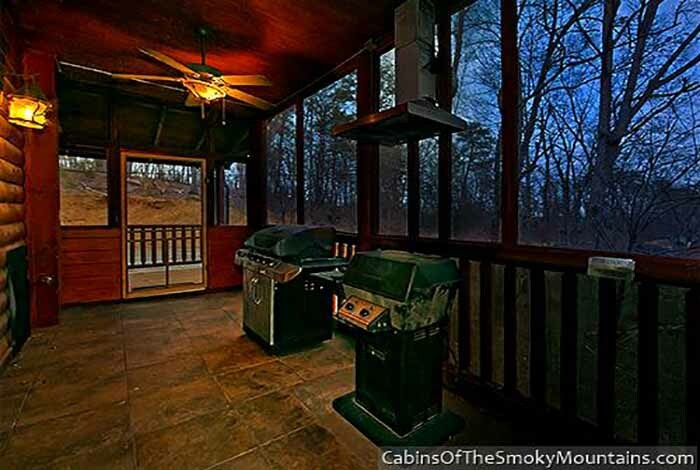 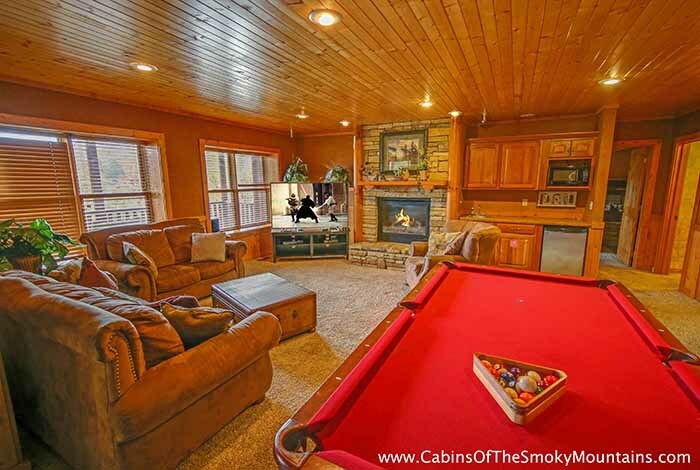 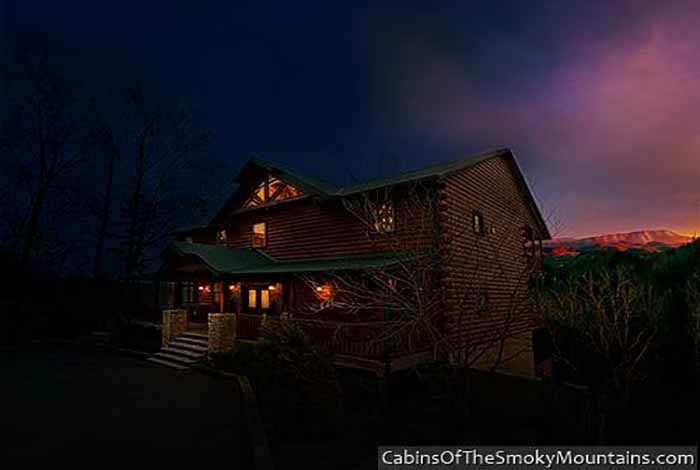 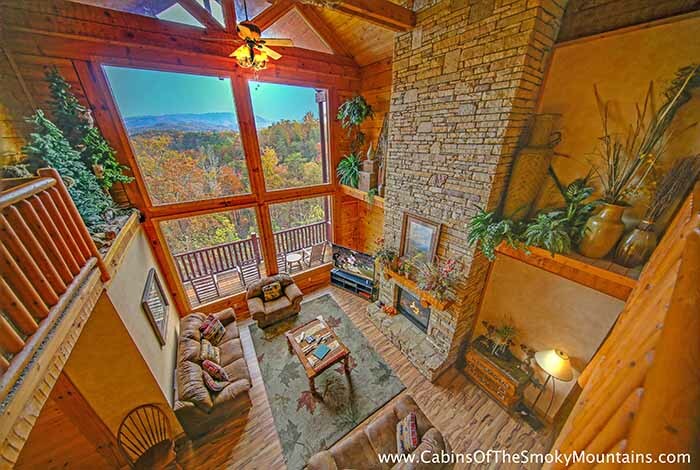 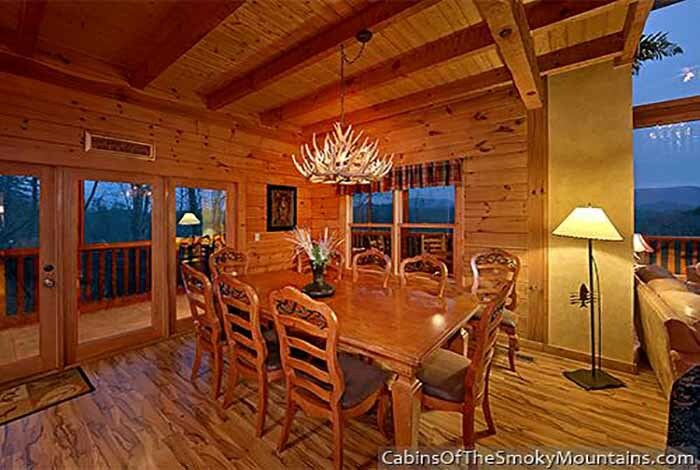 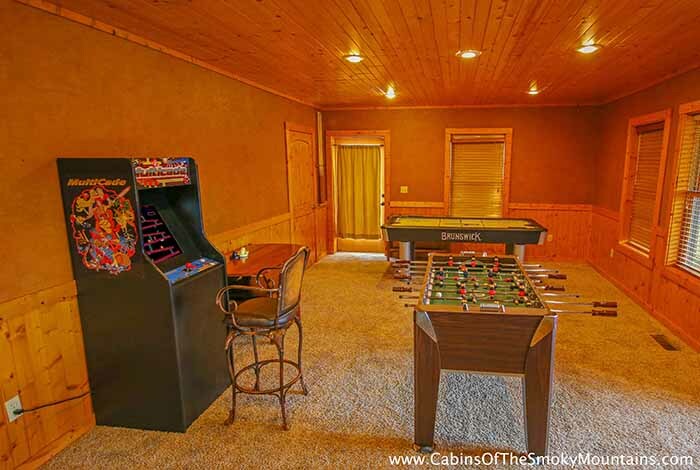 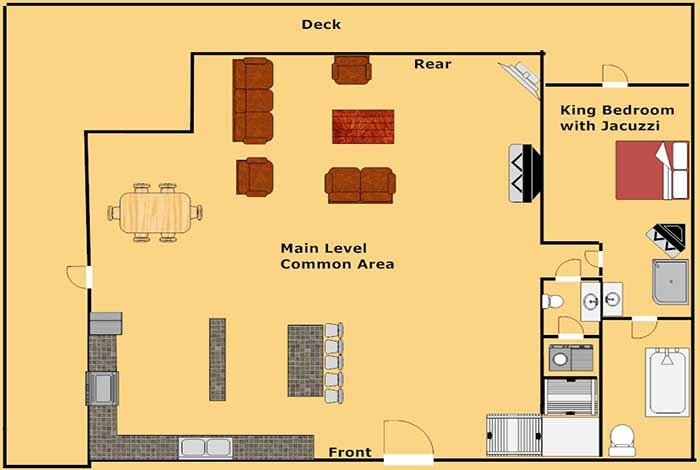 This spacious 6 bedroom, custom built Pigeon Forge Cabin is the perfect lodge for your Smoky Mountain Vacation. 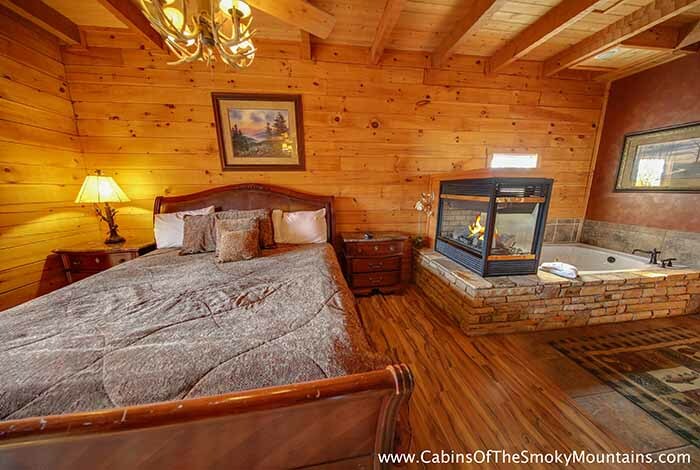 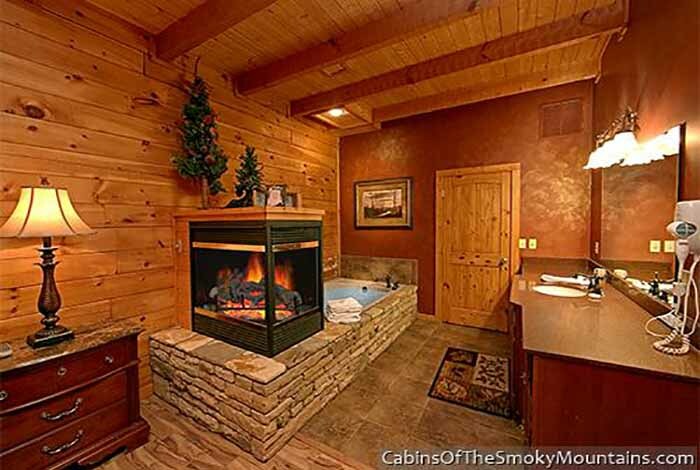 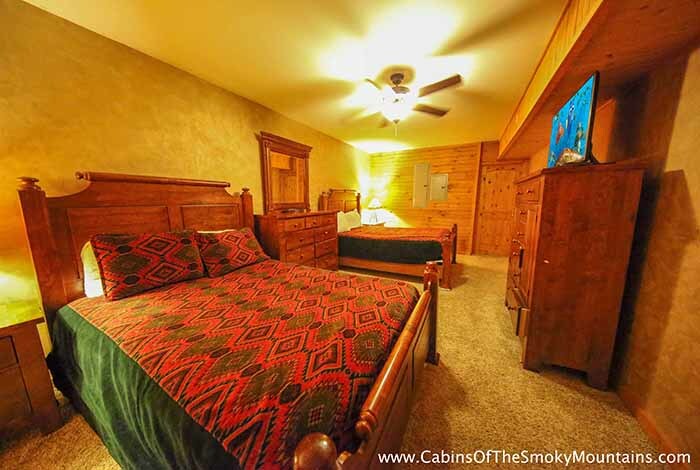 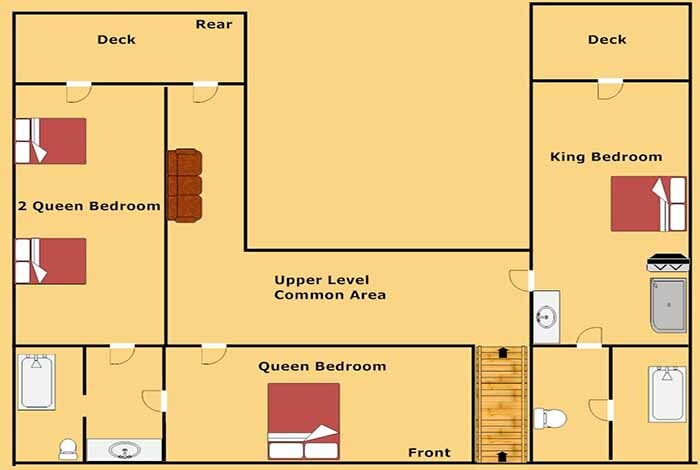 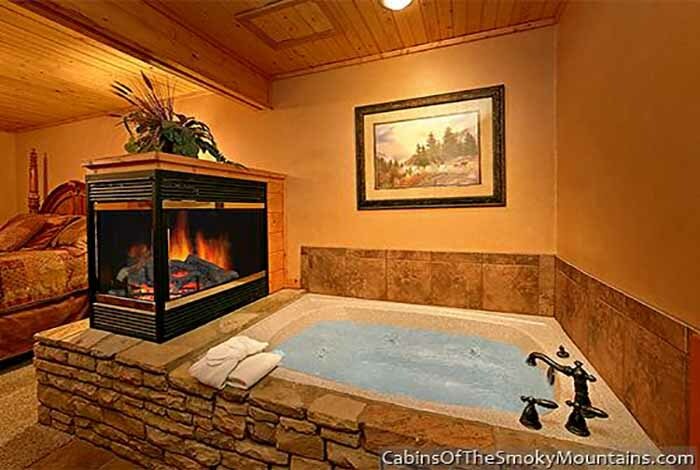 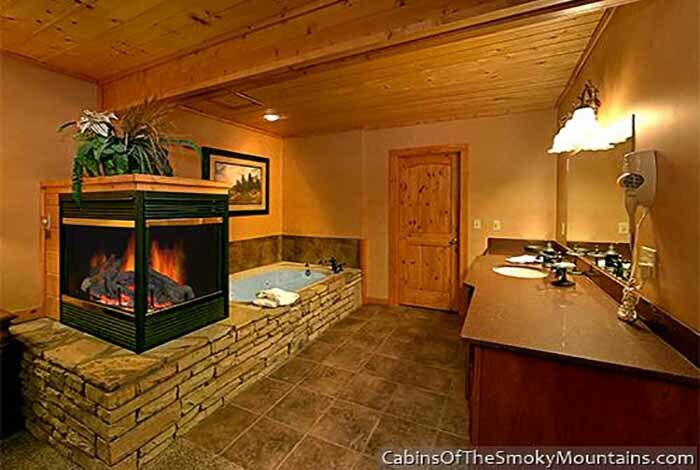 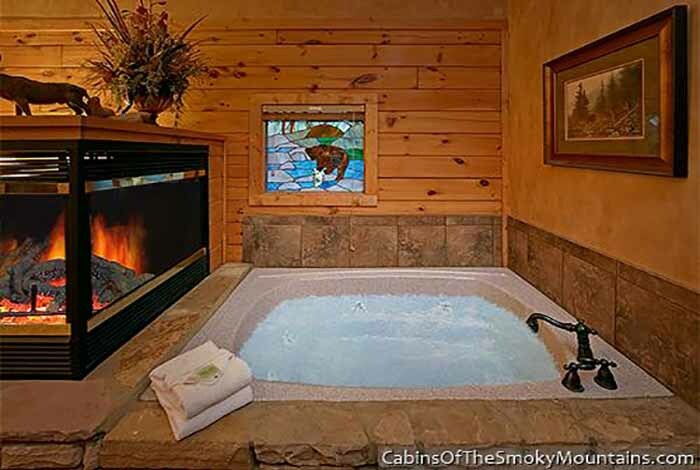 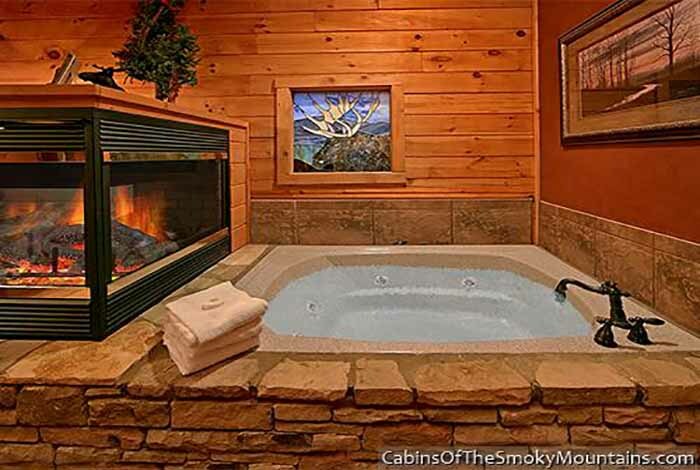 Enjoy your time in this cabin filled with three master suites, and a hot tub. 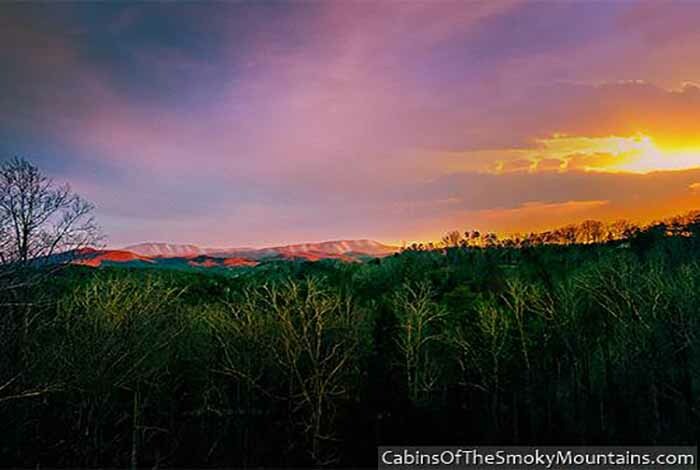 Heaven's Hidden View is ideally located only a couple minutes from downtown Pigeon Forge. 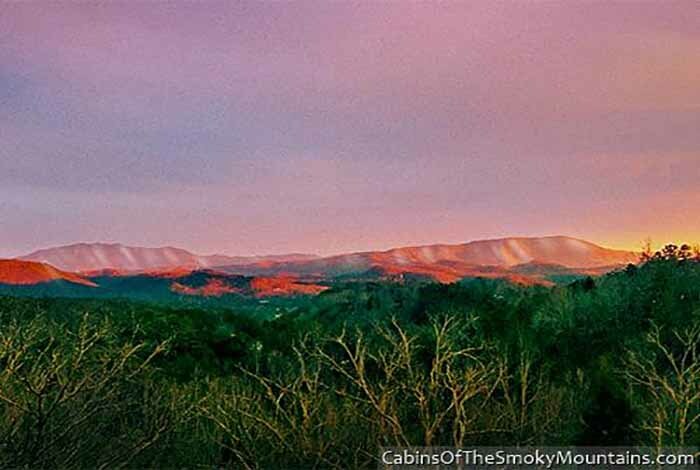 Enjoy a day of hiking, or at many of the local attractions and an evening out on the town shopping, and dining at your choice of restaurants. 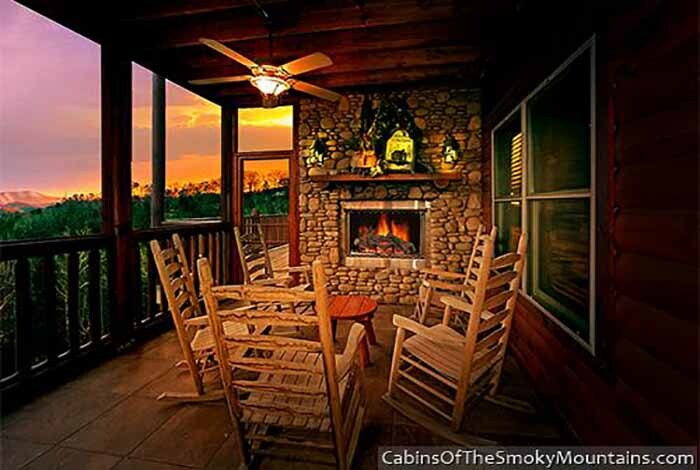 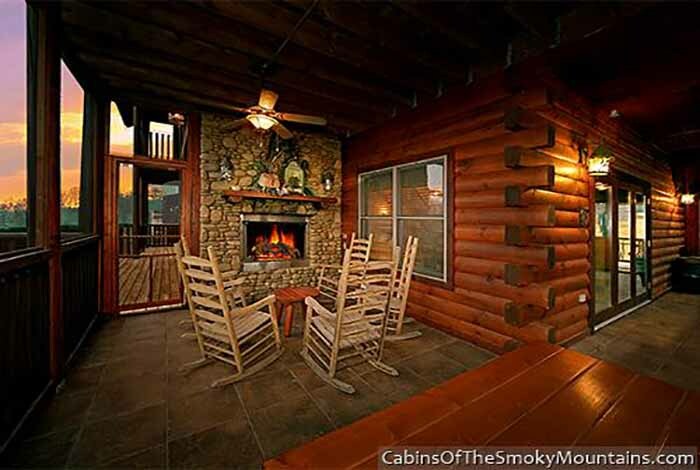 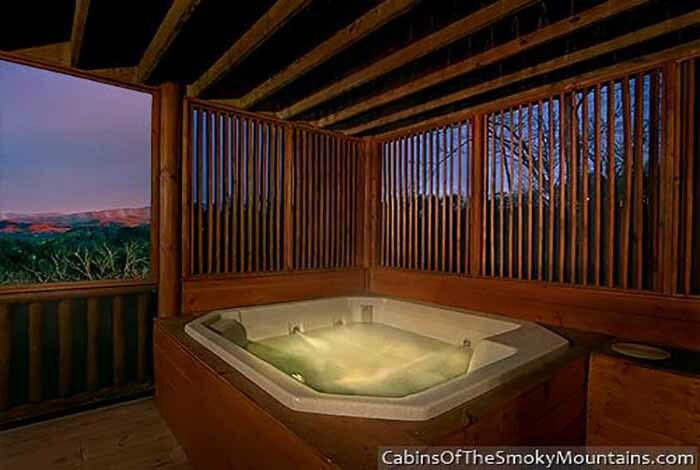 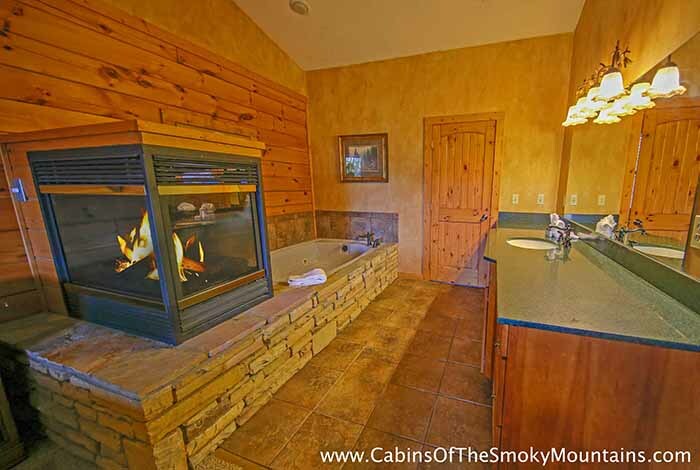 Sit on the deck or in the hot tub and enjoy the panoramic view of The Great Smoky Mountains National Park. 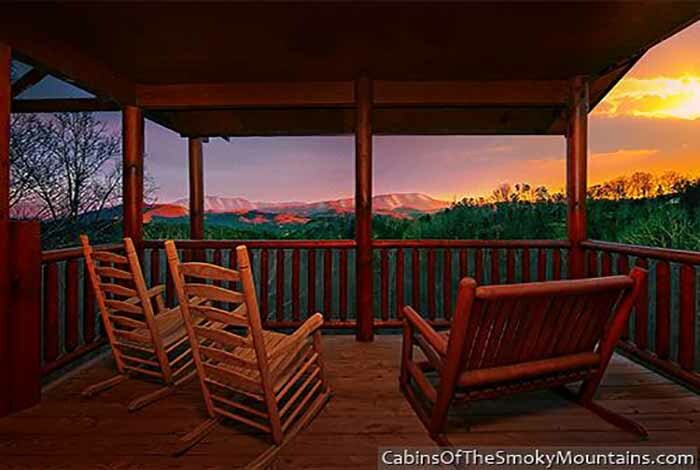 No matter what your plans are, Heaven's Hidden View will help you make the most of your Smoky Mountain getaway.